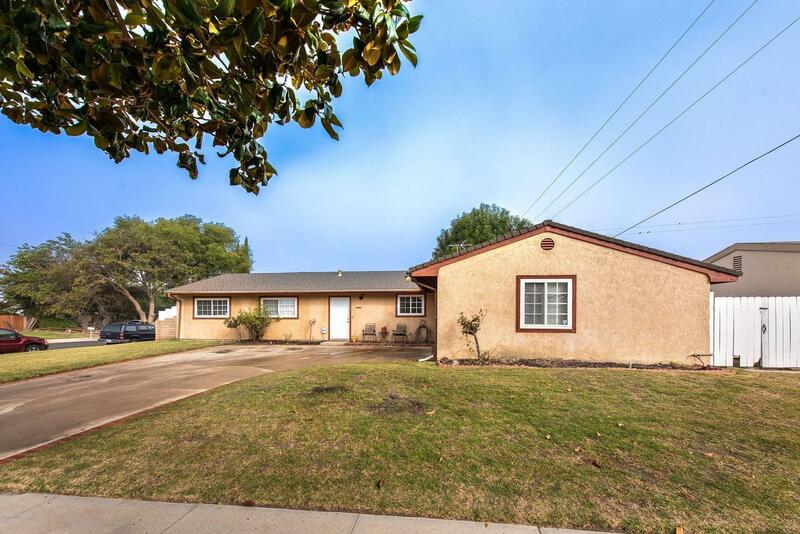 Beautifully remodeled single story home with 3 bedrooms 1.5 baths. 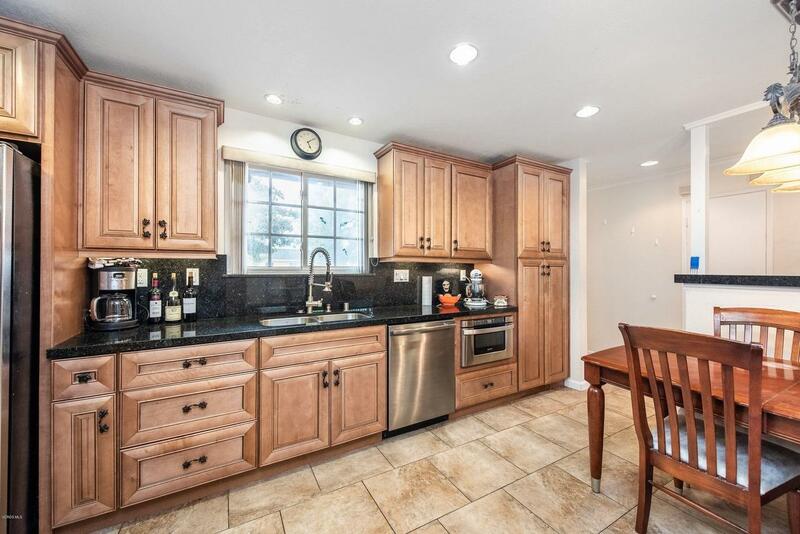 Gorgeous upgraded kitchen features granite counter tops, stainless steel appliances, range hood, built in microwave decorative lighting, tile flooring. Fourth bedroom wall opened up to create a formal dining room. Ceiling Fans throughout. Both bathrooms have been remodeled. Enjoy the large back yard with covered patio and fruit trees. This large corner lot has RV parking. 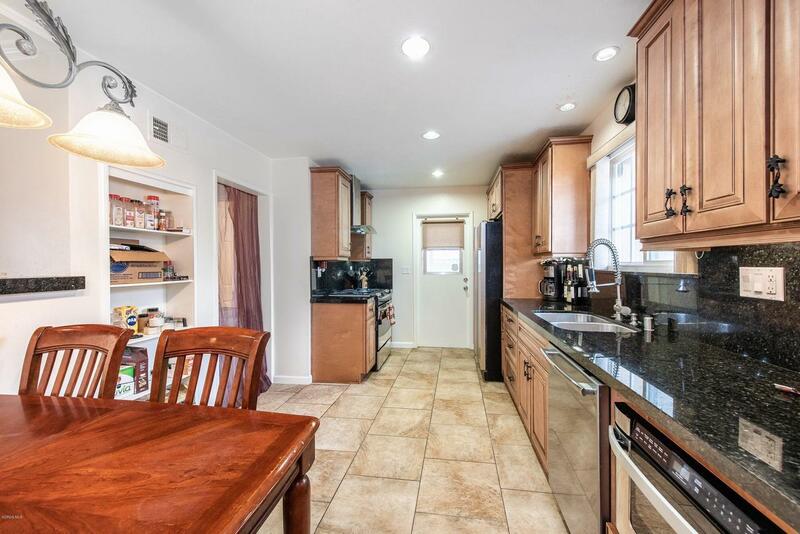 Is close to park and schools. Hurry won't last! 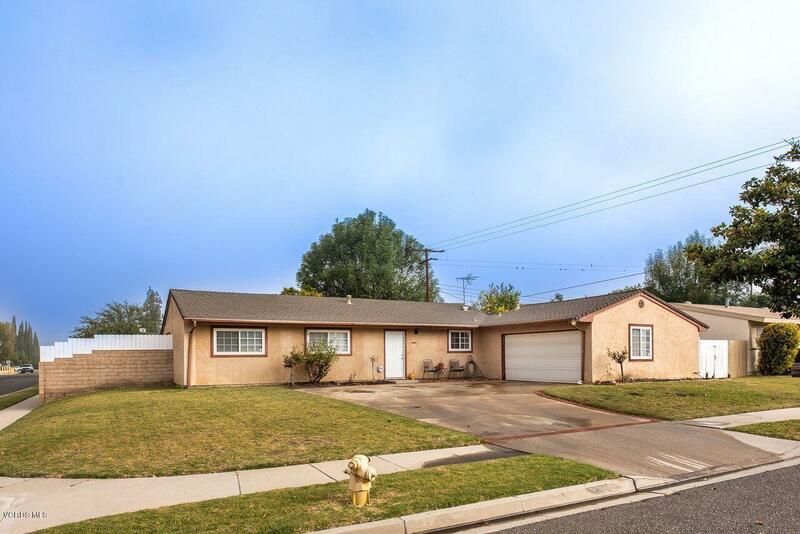 Sold by BRE#01313601 of Century 21 Peak. Listing provided courtesy of Colleen Dabbour DRE#01313601 of Keller Williams Exclusive Properties.